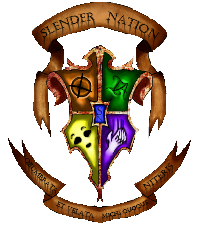 The Slender Nation Wiki needs YOUR help! 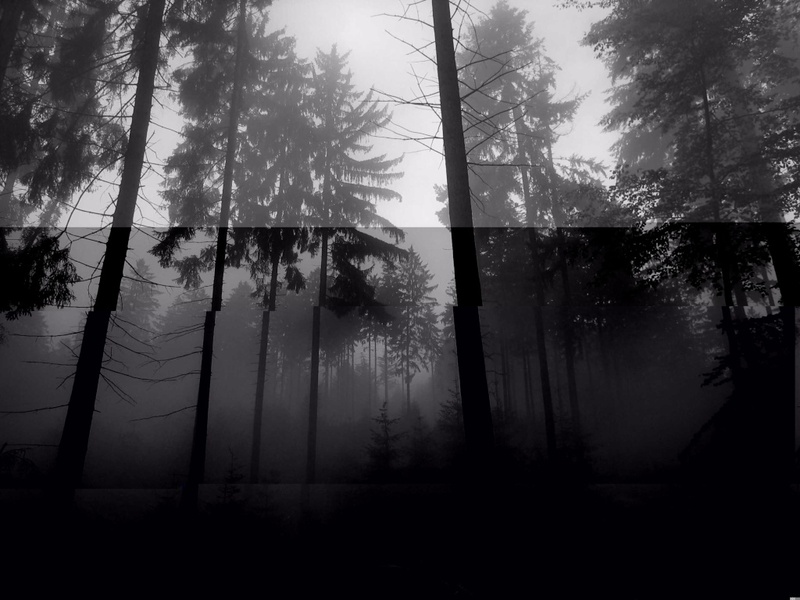 I am the only user here right now. How can I become a member of the staff?